Join the NMSA Music Department for its final concert of the year. The evening will feature performances by NMSA Large Ensembles, including Sinfonia, Wind Ensemble, String Orchestra, Choir, Guitar Ensemble, and Jazz Big Band. 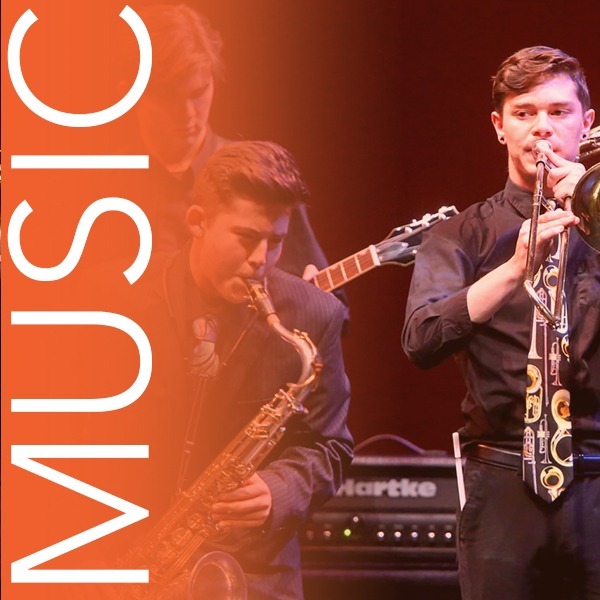 The Spring Concert is one of three large-scale curricular performances that the Music Department presents each year and features students from all year-levels and all stylistic areas of musical study at NMSA.